I need to get back to Williams, Arizona real fast, and spend more time here! Yeehaw! Want to make a big difference in the lives of others? All it takes is a little something, a kind word, compliment, small gesture … it’s simple to do, but easy to forget. Pay it forward! 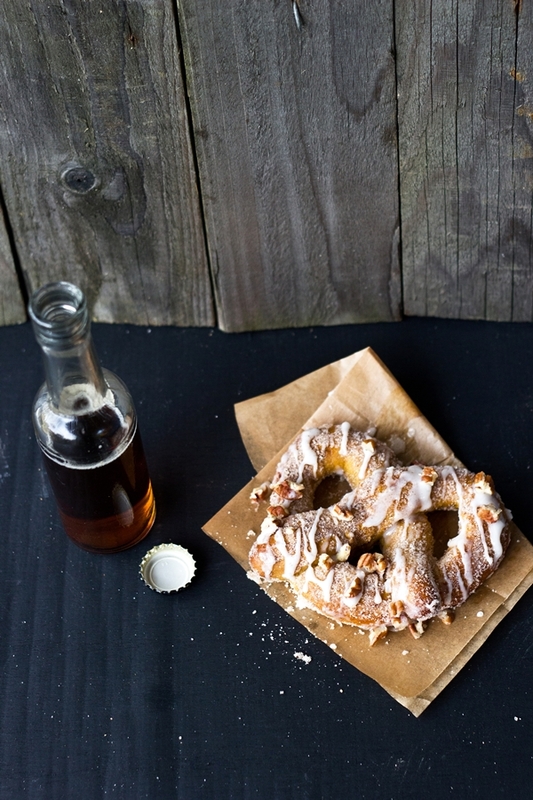 I’ll pay anyone who will bake these spiced, brown butter pumpkin pretzels topped with coffee cream cheese icing for me! Top with Cinnamon – you are brilliant. 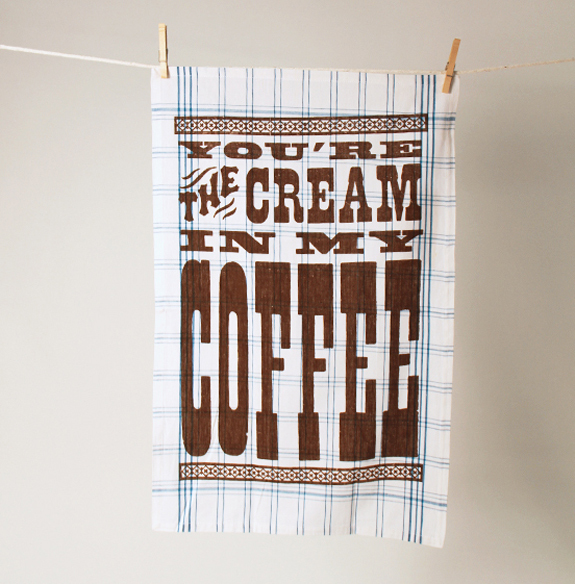 Not a big coffee drinker? 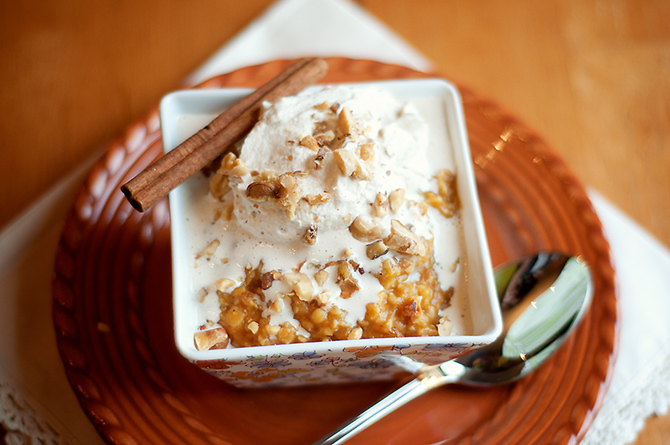 How about making some pumpkin pie oatmeal? I heard they have some at Trader Joes, if you aren’t the baking kind. Yes, I’ve got pumpkin on the brain. This is too amazing not to share. It’s not a little something, but a foxy something. WOW. 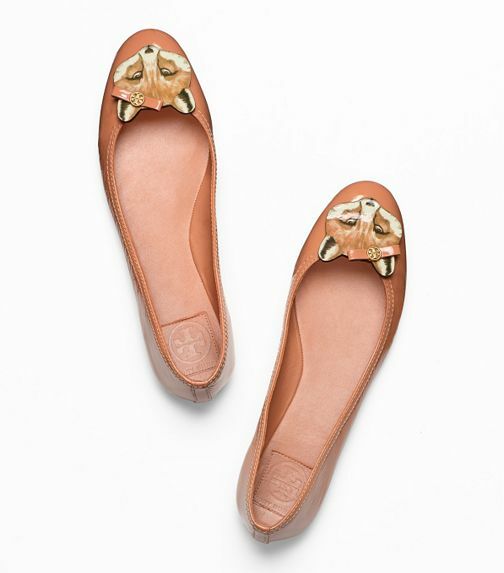 Tory Burch has outdone herself.